Things to do in the area…. 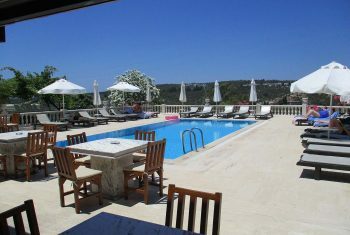 Patara’s unique location close to the sea, mountains, gorges forests and many of the country’s most fascinating archaeological sites, make it an ideal base from which to explore this beautiful part of Turkey. There is something here to suit everyone, whether you are a culture vulture, a beach lover an action seeker or simply love to explore the variety of experiences that a holiday in another country has to offer. 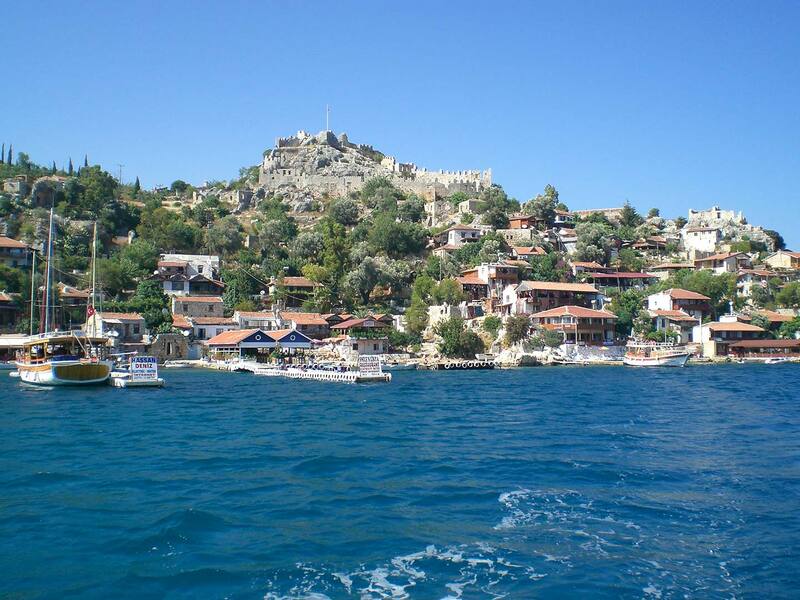 Turkey is a mountainous country, with beautiful scenery and large areas of unspoiled countryside, which are wonderful preserves for an extraordinary variety of wildlife, flora and fauna. Whether you are following a coastal route or hiking up in the mountains, you will be rewarded with spectacular views and stunning scenery. 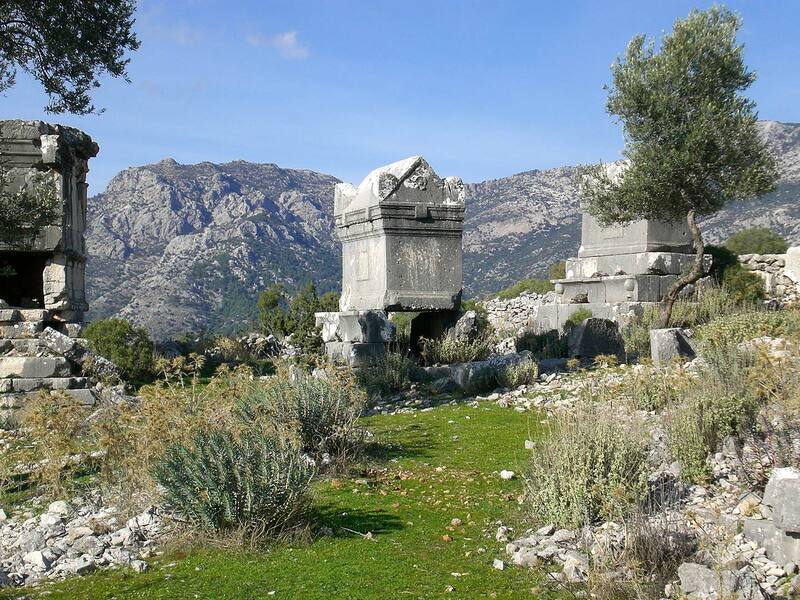 There are many walks in the area surrounding Patara and the famous ‘Lycian way’ is right on the doorstep, read more here ». The mountainous nature of the country has had a strong influence on its cultural evolution. For centuries, nomadic and semi nomadic peoples have lived here and migrated with their livestock to the fresh pastures of the mountains. 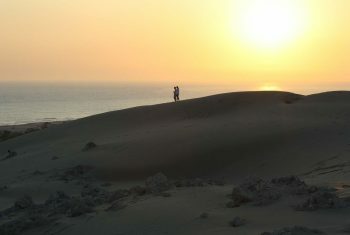 The people of Patara have strong nomadic links. 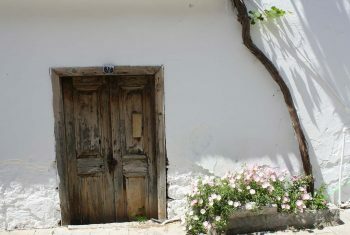 Until the 1960’s families would spend the winters in Patara and then in the hotter months migrate with their livestock to the ‘yayla’ (summer mountain pastures) Most families have land in the mountains near Gömbe and the older generation still still spend the summers in the coolness of the mountain villages. 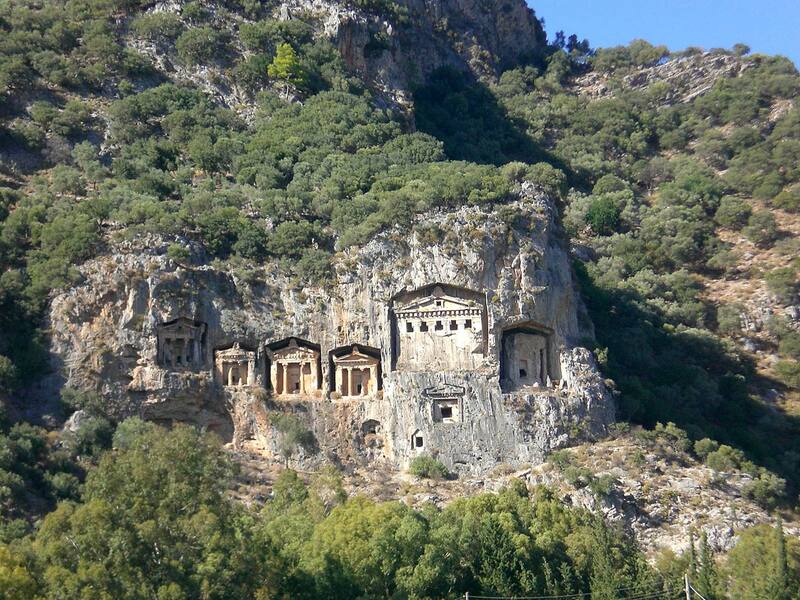 It is a rewarding day out to travel up through the vast cedar forests to discover the rich interior and stunning mountains near Gombe (where you can also visit the green lake) and the old Ottoman town of Elmalı, steeped in history and tradition. 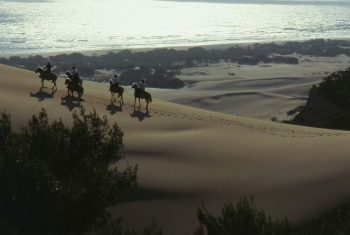 Horse riding is a romantic way in which to explore the countryside and provides an opportunity ro ride through the dunes and along the golden sands of Patara beach. Both beginner and experienced riders are catered for. 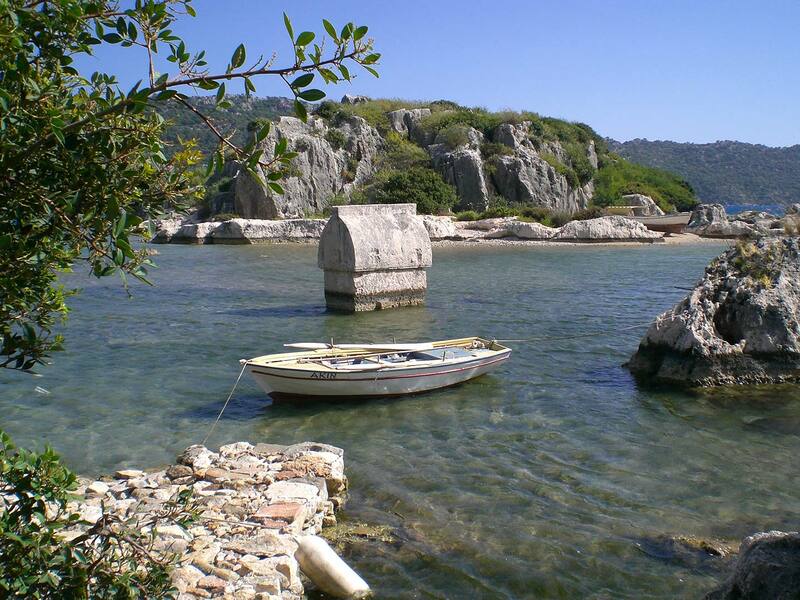 Another wonderful way to spend a day in Patara National Park is to join a canoe trip down the river from Xanthos to Patara beach. No experience is required to share an exhilerating day on the river, stopping for a barbecue lunch under the shade of the trees on the riverbank. 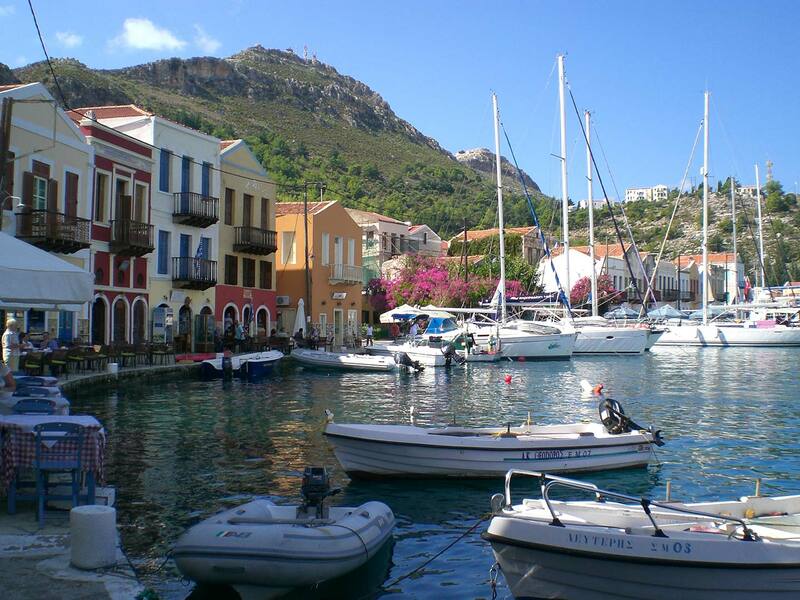 For sea lovers there is plenty of opportunity to spend a day out on a boat. Spend the day meandering along the local coastline and around the islands opposite Kalkan, snorkel and swim in the crystal clear turquoise blue waters, enjoy a barbecue lunch in a quiet secluded picturesque bay. Alternatively experience the beauty of the underwater world. A wide assortment of dive packs and courses available, catering for both the beginner and experienced diver. If you prefer a faster pace of life, then various watersports are available from the beach clubs in Kalkan, including waterskiing, ringo, wake boarding, bananas, speed boat hire and dinghy sailing. 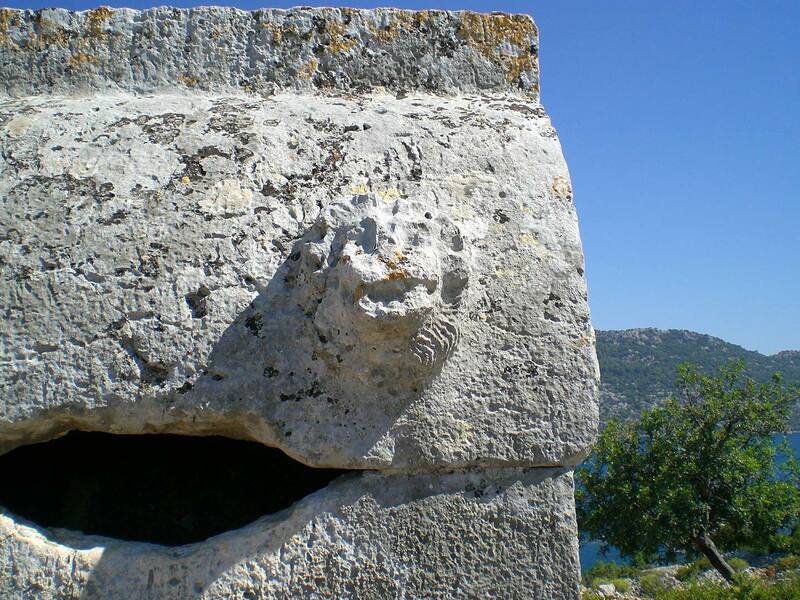 As Patara lies in the heart of ancient Lycia, there are many superb archaeological sites to visit in the area. 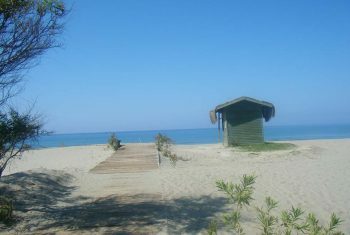 Those within easy access of Patara include: Tlos, Pinara, Xanthos, Letoon, Myra, Sydima, Phellos, Kekova island, Aperlae and a little further afield Olympos, Phaselis and Aspendos. For bargain hunters there are several local markets held on different days of the week. 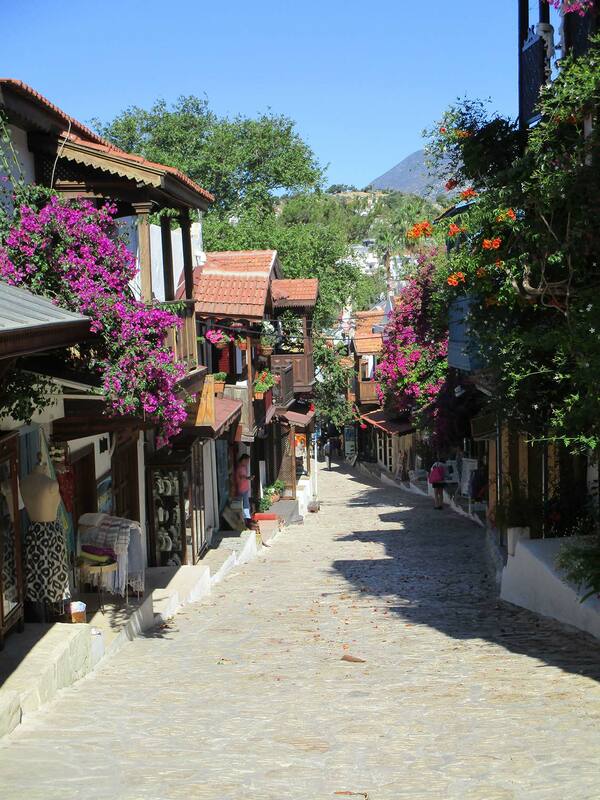 The largest of these is in Fethiye, but the smaller markets in Kalkan and Kas also offer plenty of opportunity for bartering to purchase textiles, leather goods, jewellry, spices, copper,Turkish towels and an abundance of fresh fruit and vegetables. 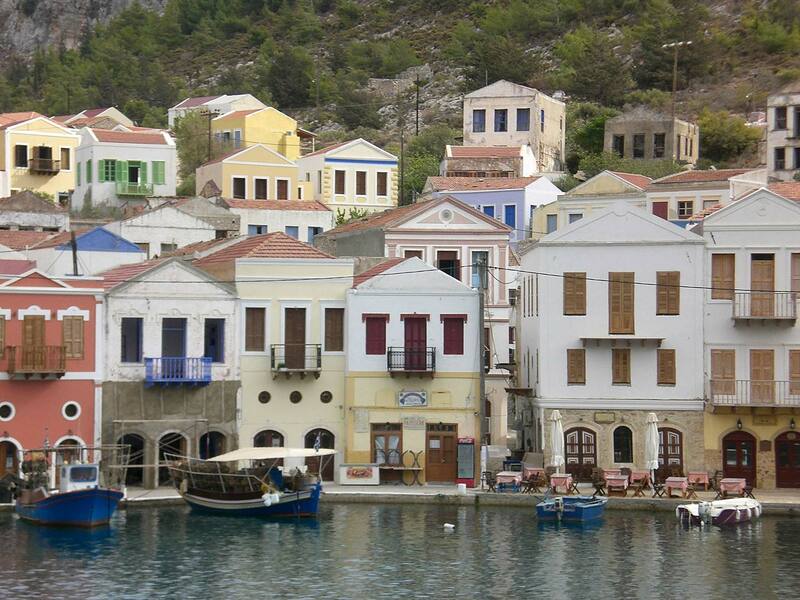 Other places worth visiting during a stay in the area include the Greek island of Meiz with its very pretty waterfont and the deserted Greek village of Kaya Koyu, which features as the setting for Louis de Bernieres novel ‘Birds without wings’. 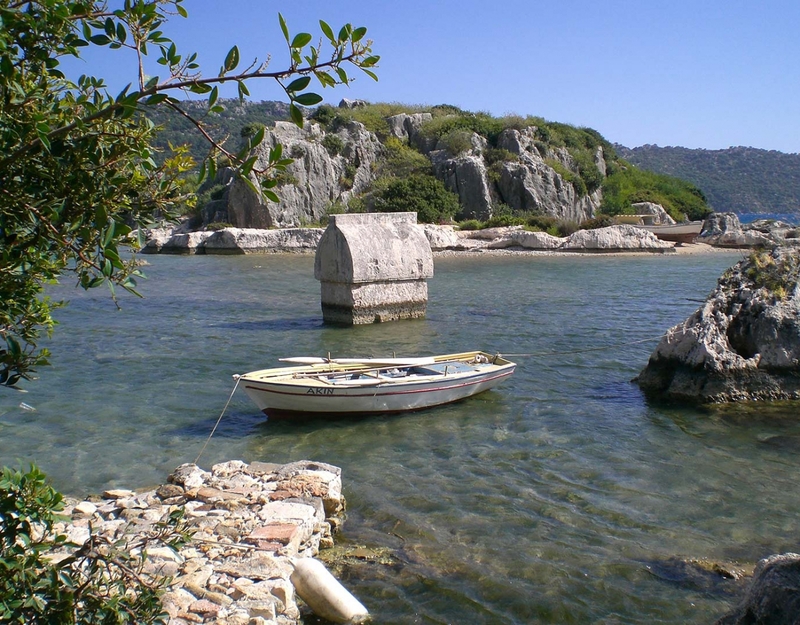 As Patara is the birthplace of St Nicholas, it is also worth visiting St. Nicholas Church, located in Demre, near to the amazing rock tombs and theatre at Myra and the castle, harbour and stunning coves around Kekova. No trip to Turkey would be complete without visiting a Hamam or Turkish bath. Enjoy an invigorating wash, cleanse and scrub at Fethiye’s traditional Ottoman Hamam, followed by a relaxing aromatherapy or rose oil massage. A truly wonderful experience. Turkish baths also available in local hotels.